This article was originally posted on 11/05/14 at 5:10 am. Vermonters issued a stunning rebuke to Gov. 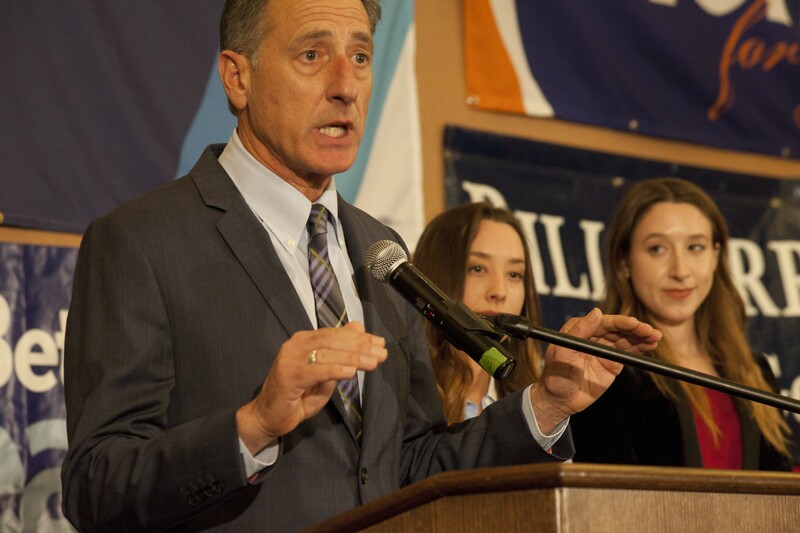 Peter Shumlin Tuesday, leaving the two-term Democrat within inches of his political life. By the end of the night, Shumlin was narrowly leading Republican Scott Milne, but neither candidate came close to winning a majority of the vote. That means no matter who prevails, the race will be decided by the legislature. Vermont Democrats appeared likely to lose two seats in the 30-member Senate and at least eight in the 150-member House, though their majorities in both bodies were not imperiled. The most prominent Democrat to lose his seat was Rep. Mike Fisher (D-Lincoln), who chaired the House Committee on Health Care. While Shumlin and his legislative allies suffered a tough night, Vermonters weren't ready to throw out all the bums. Republican Lt. Gov. Phil Scott handily defeated Progressive/Democrat Dean Corren, while Congressman Peter Welch (D-Vt.) beat Republican challenger Mark Donka by a similar margin. The rest of Vermont's statewide Democratic incumbents — Attorney General Bill Sorrrell, Treasurer Beth Pearce, Secretary of State Jim Condos and Auditor Doug Hoffer — easily won reelection. Vermont's congressional delegation and their spouses. Neither U.S. Sen. Patrick Leahy (D-Vt.) nor Sen. Bernie Sanders (I-Vt.) was on the ballot Tuesday, but both suffered the effects of a Republican wave that swept the nation. As Democrats lost control of the Senate, Leahy lost his ceremonial position as its president pro tempore and his chairmanship of the Senate Judiciary Committee. Sanders, who spent two years at the helm of the Senate Veterans Affairs Committee, also lost his gavel. Far and away the biggest surprise in Vermont was the photo finish between Shumlin, a savvy politician with nearly two decades of experience, and Milne, a political neophyte. 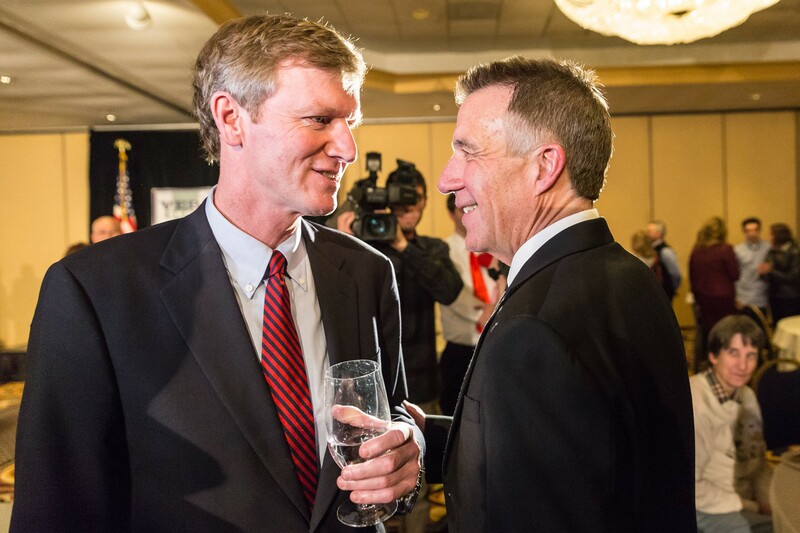 Five months ago, the Vermont Republican Party could barely find a candidate to challenge the governor, but on Tuesday night Milne found himself just 2,000 votes shy of Shumlin, with more than 181,000 ballots counted. "I think a lot of people's eyes were opened tonight," GOP chairman David Sunderland said during the party's gathering at the Sheraton Burlington Hotel. With 84 percent of polling places reporting early Wednesday, Shumlin led Milne 84,015 votes to 82,030 — or 46.3 percent to 45.2 percent. Libertarian Dan Feliciano trailed with 7,898 votes, or 4.4 percent. If those results hold steady, more Vermonters will have collectively voted for Shumlin's conservative rivals than for the East Montpelier Democrat. Though Shumlin didn't appear to take Milne's challenge seriously at first, he spent nearly $342,000 — mostly on television advertising — in the final 19 days of the race. In that same period, Milne spent just $89,000, while Feliciano spent $13,000. Milne, a travel agency president and real estate developer from Pomfret, acknowledged at 11 p.m. Tuesday, "It looks likely that we might end up on the short side here tonight." But neither he nor Shumlin was ready to concede the race. 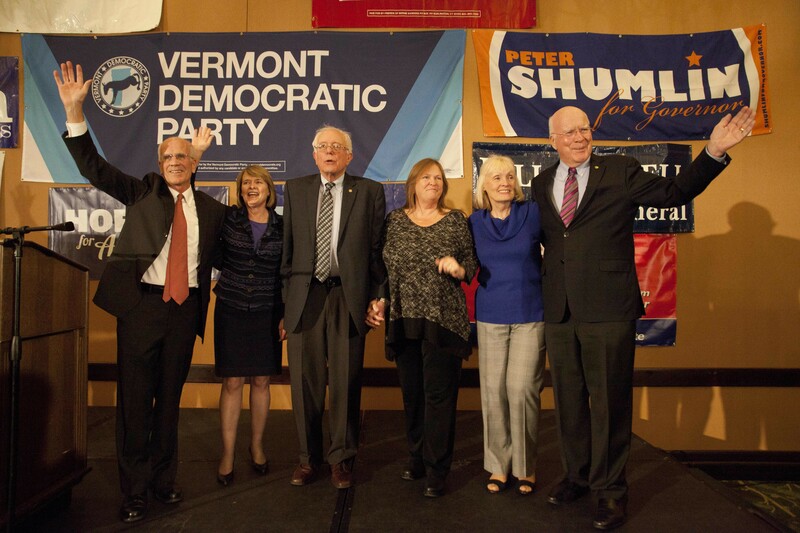 After early speeches from Leahy, Welch and Sanders, attendance ebbed at the Vermont Democratic Party's gathering in a ballroom at the Burlington Hilton Hotel. Shumlin huddled with family, friends and staff members in an upstairs suite, where the atmosphere was described by attendees as subdued and surprised. At 11:15 p.m., the governor arrived in the ballroom to steady applause and took the stage with his daughters, Becca and Olivia. Shumlin attributed voter dissatisfaction to the frustration Vermonters feel about the slow pace of the state's economic recovery. While he was not prepared to not claim victory, the governor said the "numbers are looking good." Republicans at the Sheraton crowded around a television to watch Shumlin deliver his speech. 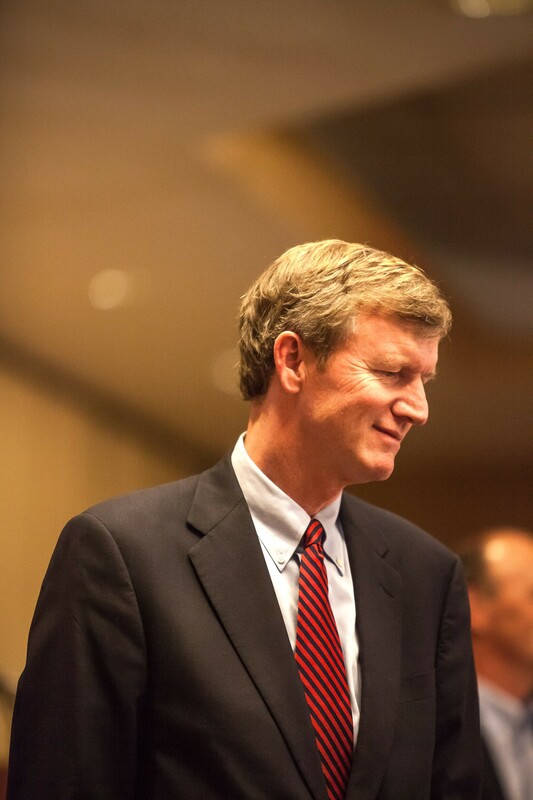 Milne, who stood nearby, waiting to give an on-air rebuttal, raised his eyebrows repeatedly at the governor's remarks, prompting laughter among the GOP crowd. In his own remarks to supporters, Milne said his message "to slow down a little bit on being the most radical, progressive state in the country" struck a chord with voters. In an interview, he said he had no regrets about how he ran his campaign. “No, no. You could always sort of second-guess little things, but I got into it for the right reasons," he said. Far less suspenseful was the race for lieutenant governor. By the end of the night, Scott was beating Corren 112,260 votes to 64,343, or 62.4 percent to 35.8 percent. In his victory speech, the Berlin Republican embraced criticisms lobbed at him by a caller during a recent radio show. "He said I was too common, inarticulate, really too simple to run the state. 'Like a farmer,' he said. In answer to those accusations I say, 'Guilty as charged,'" the lieutenant governor recalled. "Because I feel I am one of them, and I am a Vermonter and I am common." Scott, a race-car driver and co-owner of a Middlesex construction company, is Vermont's sole statewide Republican. He was forced to step up his game after Democratic candidate John Bauer dropped out of the race in June and Corren qualified for up to $200,000 in public financing. In the end, voters stuck with the candidate they knew best. "I'm proud of what we said and I'm proud of how we said it," Corren told Progressives gathered at Burlington's Magnolia Bistro. "I wish Phil a highly successful term. But only one term." In the Vermont Senate, Republicans appeared poised to pick up a seat each in Franklin and Rutland counties. That would increase their ranks from 7 to 9 members in the 30-member body. In Franklin County, Republican Dustin Degree, who narrowly lost the same Senate race two years ago, looked likely to join incumbent Republican Sen. Norm McAllister in the two-member delegation. Degree would replace Democratic Sen. Don Collins, who is retiring. Longtime Democratic senator Sara Kittell, who retired in 2012, and Democratic physician Bill Roberts appeared to fall short. In Rutland County, Republican radio host Brian Collamore joined incumbent Sens. Peg Flory and Kevin Mullin, both Republicans, in securing seats in the three-member delegation. Collamore displaced appointed Democratic Sen. Eldred French and defeated Democratic attorney William Tracy Carris. Republican hopefuls fell short in two other closely contested counties: Washington and Orange. 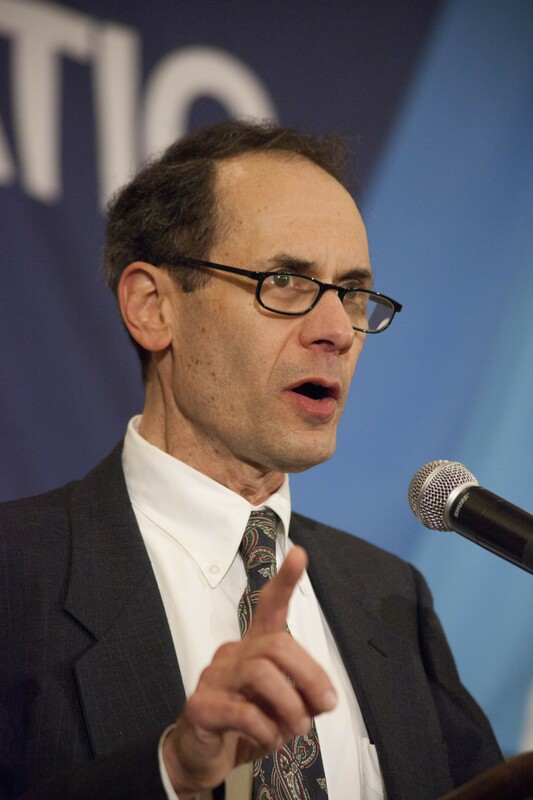 In the former, Progressive/Democrat Sen. Anthony Pollina, Democratic Sen. Ann Cummings and Republican Sen. Bill Doyle won reelection. Republican Pat McDonald, a former House member and GOP party chairwoman, lost. In Orange County, Democratic Sen. Mark McDonald looked likely to prevail against Republican challenger Bob Frenier. All six incumbents in Chittenden County's vast Senate district won reelection: Democrat Ginny Lyons, Democrat/Progressive Tim Ashe, Democrat Phil Baruth, Republican Diane Snelling, Progressive/Democrat David Zuckerman and Democrat Michael Sirotkin. Those candidates edged out Democrat Dawn Ellis, Republican Joy Limoge and six Libertarian candidates. Rep. Brian Campion (D-Bennington) won a Bennington County Senate seat being vacated by Democratic Sen. Bob Hartwell. In Windham County, Democrat Becca Balint will replace retiring Democratic Sen. Peter Galbraith. Just before midnight, House Speaker Shap Smith (D-Morristown) said he believed his caucus had lost eight or nine seats in the 150-member body. Currently, they hold 95 seats. Republican control 45, Progressives 5 and independents 4. 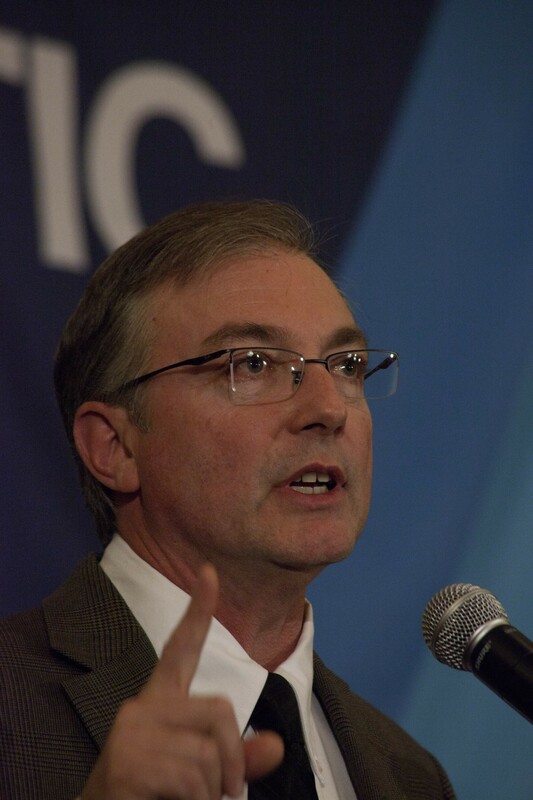 Fisher, the health care committee chairman, came in third place in a two-member district. His Democratic seat-mate, Rep. Dave Sharpe (D-Bristol), came in second. Republican challenger Fred Baser came in first. Other defeated Democrats included Reps. Linda Waite-Simpson (D-Essex), John Moran (D-Wardsboro), Mike McCarthy (D-St. Albans City), Michel Consejo (D-Sheldon), Bob South (D-St. Johnsbury), Michelle Fay (D-St. Johnsbury) and Anne Gallivan (D-Chittenden). In Burlington's New North End, Rep. Jean O'Sullivan (D-Burlington) defeated Republican school board commissioner Scot Shumski. Rep. Kurt Wright (R-Burlington) and Rep. Joanna Cole (D-Burlington) beat Republican challenger Michael Ly and other candidates. In the Onion City, Rep. Clem Bissonette (D-Winooski) and Progressive/Democrat Diana Gonzalez bested Progressive Robert Millar to represent the two-member district.